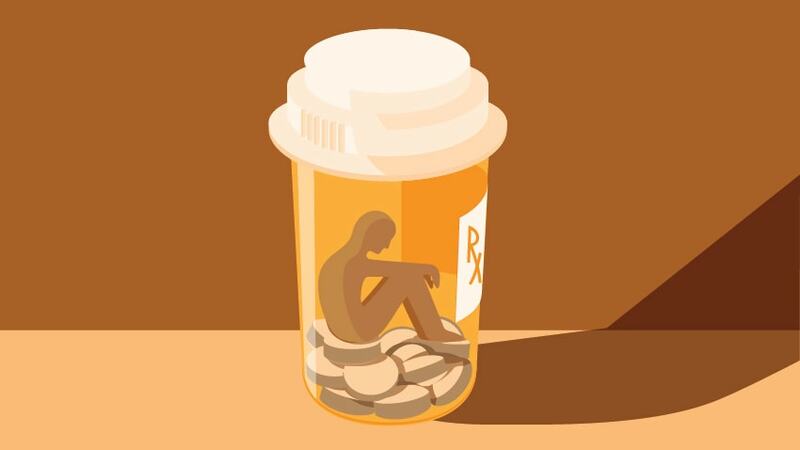 Doctors use an 11-point checklist to help determine if a person’s opioid use signals a deeper problem. 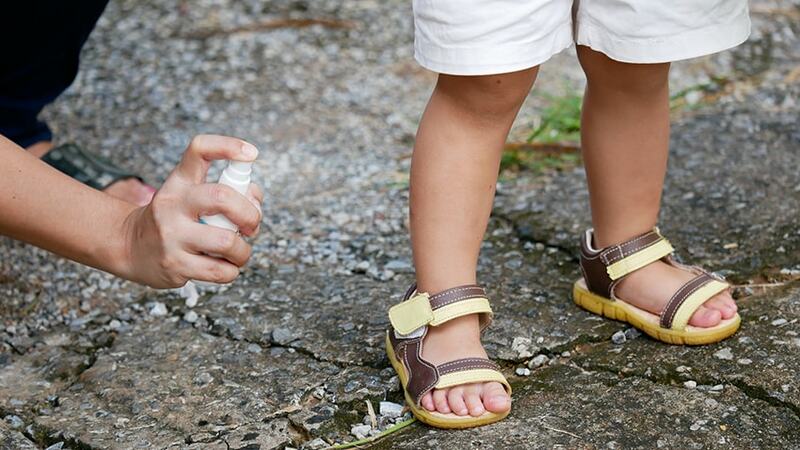 Bug repellents can be an effective tool to keep bites at bay. 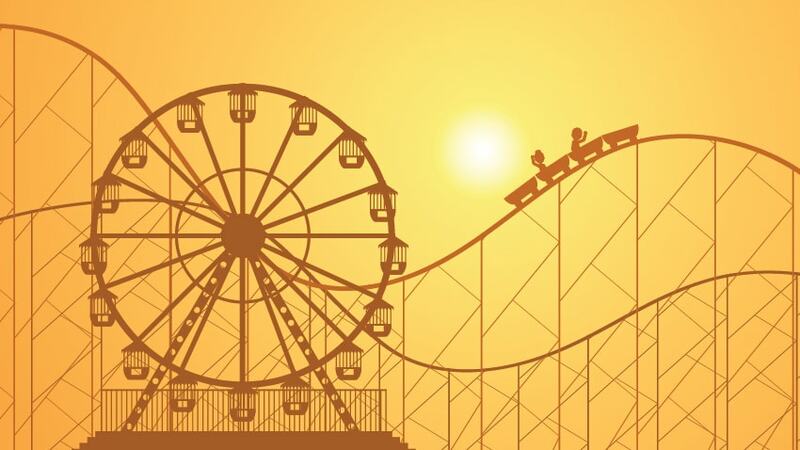 Before enjoying thrill rides, carnival games and other fun activities, make sure your family has reviewed this safety checklist. 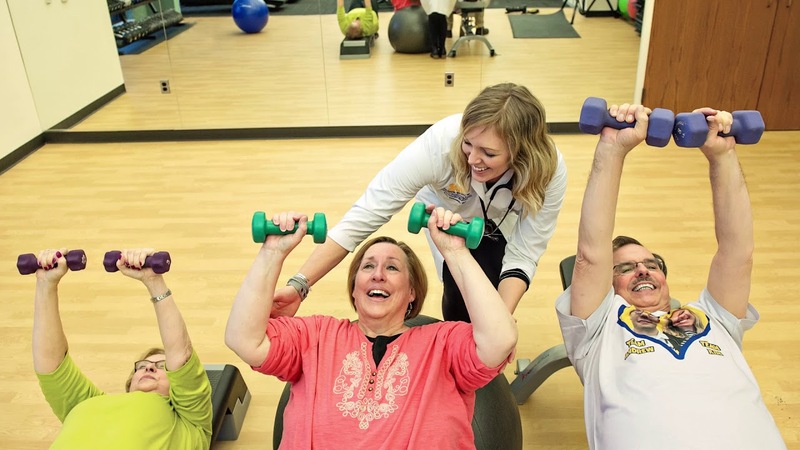 A supervised diet and exercise program helped a retired woman combat two serious health conditions. 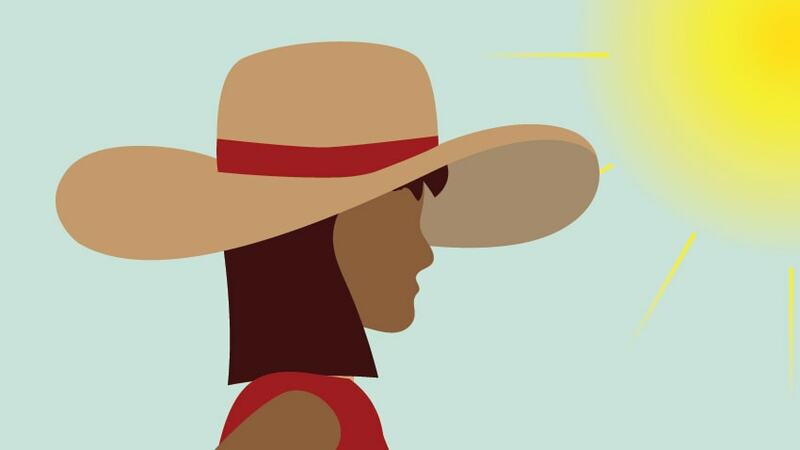 Darker skin isn’t a reliable shield from potentially deadly skin cancer.